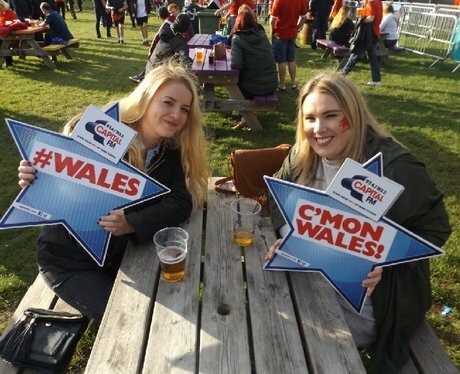 The final group game took place this week & Cardiff's Fanzone was on hand to bring you all the action!!! Were you there to see Wales beat Russia!? !